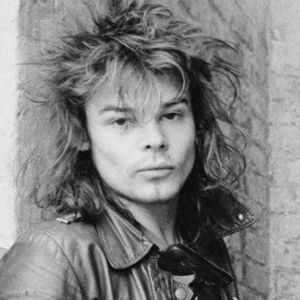 Motorhead's former longtime drummer, Phil "Philthy Animal" Taylor, died Wednesday evening, according to former guitarist "Fast" Eddie Clarke. For full obituary and coverage from Legacy.com, click here. Add your thoughts, prayers or a condolence to Phil's guestbook. "Dear Phil, I hope that you are in the Great Music Hall in the Heavens now...peace always, Tara"